Friend Zone - Start the Series! Layla Tate reminds herself of that fact every morning she goes to class and sees his smug face smirking up at her. 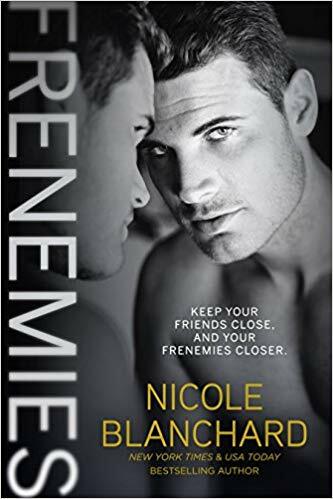 There hasn’t been a moment they weren’t pitted against each other and she refuses to back down…not even when she learns he’s the teaching assistant for the new class she’s taking. Nicole Blanchard is the New York Times and USA Today bestselling author of gritty romantic suspense and heartwarming new adult romance. She and her family reside in the south along with their two spunky Boston Terriers, two chatty cats and a hamster with a Houdini problem.